Smart speakers are gaining their popularity among consumers,especially so in 2018. The biggest attractions of Smart speakers is none other thanthey are “interactive” , they offer a quick and fun way to access information, by simply asking them questions, they help you to control all the smart homes devices you may have and more. Amazon is the one that started all this with their introduction of their original Amazon Echo smart speakers during 2014. Today, Amazon had expanded Amazon Echo with a wide range of smart speakers start as low as $30 (on sale) up to $230 for their Echo Show that comes with a full 10.1″ screen. If you are a “beginner” to Amazon Echo smart speakers, you can simply start with the less costly Echo Dot which provide the very basic yet essential features. But if you want something fancier yet without forging out 200 bucks or more for a “decently” smart speaker, you should take a look at Echo Spot. 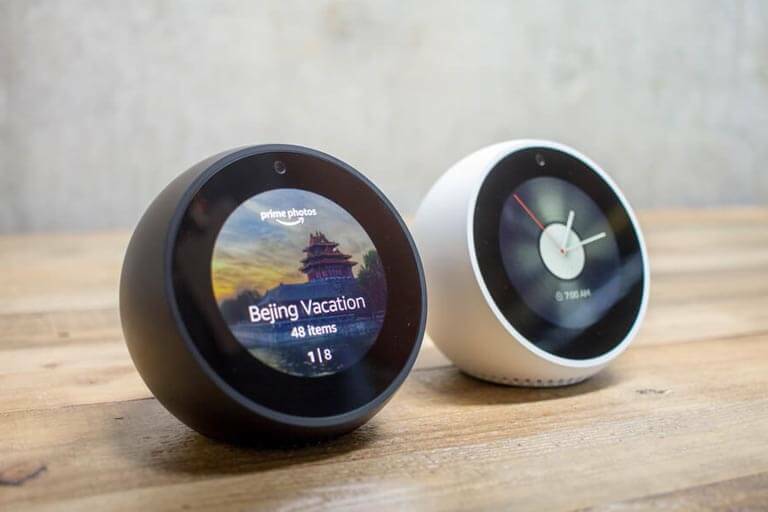 Echo Spot employs 2nd generation far-field voice recognition to watch video flash briefings, see music lyrics, weather forecasts, to-do and shopping lists, browse and listen to Audible audiobooks, and more. All hands-free—just ask. With tens of thousands of skills (Apps), Alexa is always getting smarter and adding new features. Just ask Alexa to control your TV, request an Uber, order a pizza, and more. One advantage of choosing Amazon Echo smart speakers you must consider is that they are very the first in this market, meaning that Amazon’s Echo devices are well developed with the most apps and capabilities. In short, Amazon Echo has set the market standard and they work with both iPhone or Android phones. 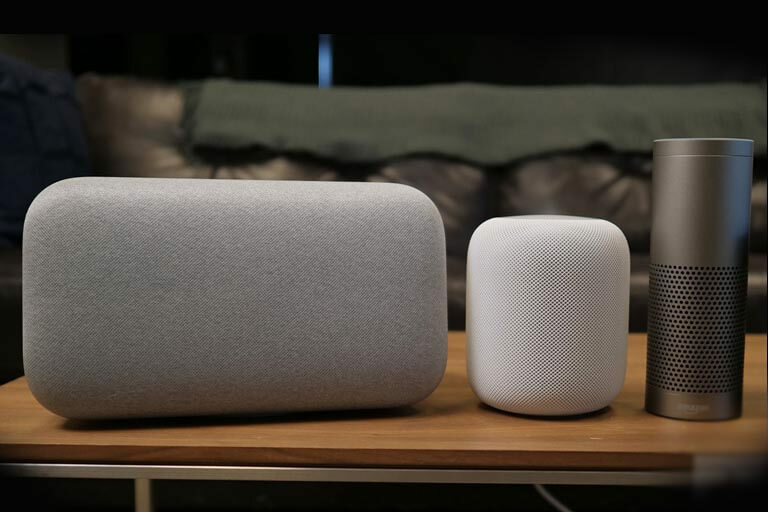 Google may had missed the first mover advantage in the smart speakers market but to a lot of Google products fan, that does not mean much anyway. 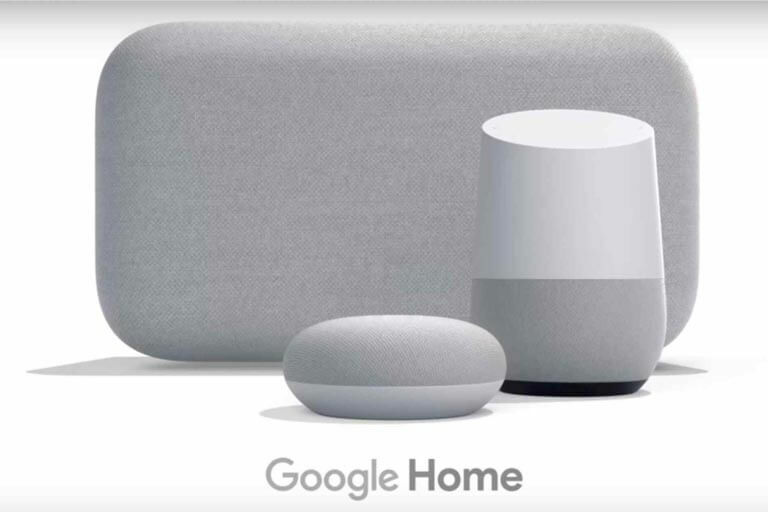 Price range of Google Smart Speakers ranges competitively from the Google Home Mini at $29 (on sale) to Google Home at $99 with way better audio quality, from Google Home Hub at USD149 that comes with a 7″ touchscreen but no camera and at $399, Google Home Max. Google smart speakers will be an easy choice for Android device users, as it integrate seamlessly with all Google products and services‪ like Android smartphones. Google Chromecast devices, to google apps ad services like Google Music service. Like Amazon Echo, they also support both Android and Apple devices. 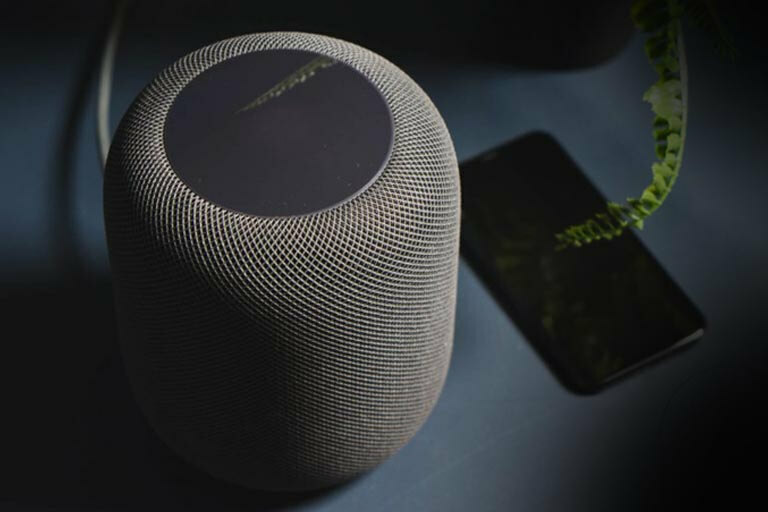 Apple HomePod comes with a minimalist exterior design with a focus on superior and robust technology, performance and outstanding audio sound quality. With Amazon and Google in the scene, Apple will never want to miss this growing market of smart speakers. 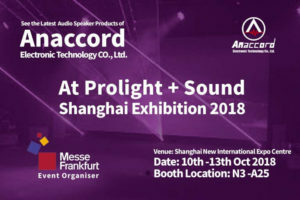 Although Apple may be the latest among the 3 players to dive in the smart speaker’s market, their product will definitely be embraced by all Apple’s fanatic fans to begin with. 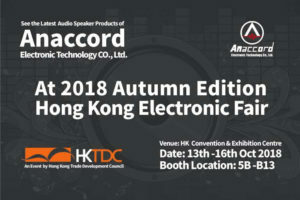 And speaking of “Fanatic” fans… it comes to no surprise that Apple Smart HomePod Speakers is at the high price of $350 when they introduced to the market, even when they slashed the price down to $250 for festive seasons, they are still expensive when compared to most of Amazon Echo and Google smart speakers. And as usual…. Apple tends to do things “differently”. Instead of “mimicking” all the features of Amazon Echo and Google smart speakers, Apple HomePod does not have any screen whatsoever for a start. 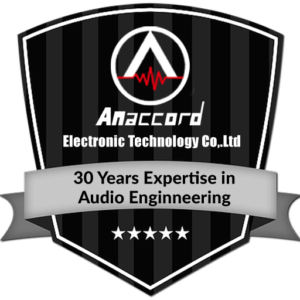 Instead their product development approach towards their HomePod is like every products they had developed… a minimalist exterior design with a focus on superior and robust techonoloy, performance and outstanding audio sound quality. In short, there are never a shortage of Apple’s fanatic fans to get the HomePod to begin with, a market advantage that they never failed to capital on so far.